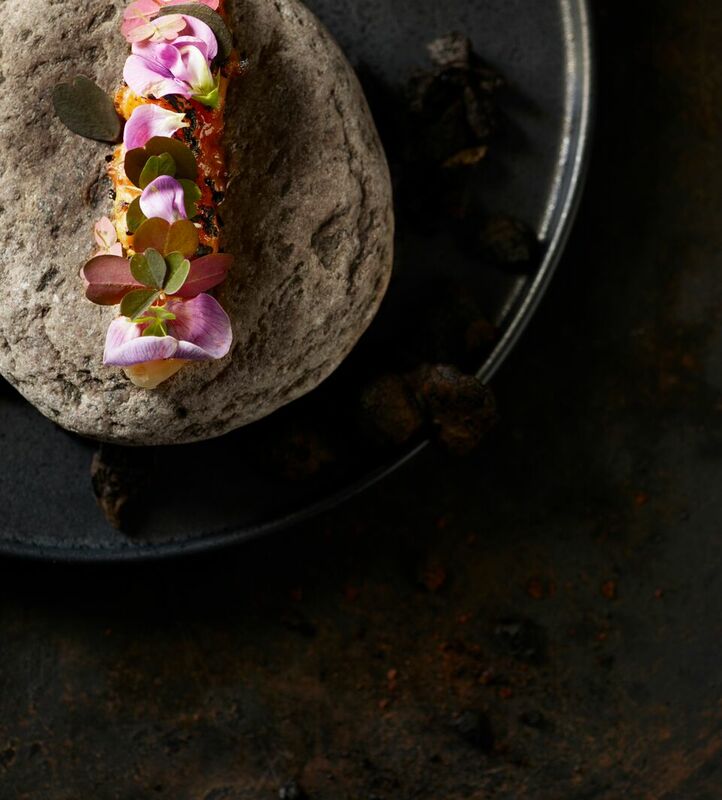 The dishes at Kokkeriet are all inspired by Danish gastronomical heritage, tradition and proud food culture – which is not exactly known for its scarcity of meat ..! However, we never had any trouble customizing an array of compelling dishes for our many vegetarian guests, and we now feel it’s time to introduce a set pescetarian menu, which you can read more about below. And, naturally, you don’t have to be a declared pescetarian to pick this menu instead. If you pay with a Danish corporate card or a corporate card issued outside of the EU, we impose a surcharge of 2% on the amount to be paid, since this charge is imposed on us by credit card companies.